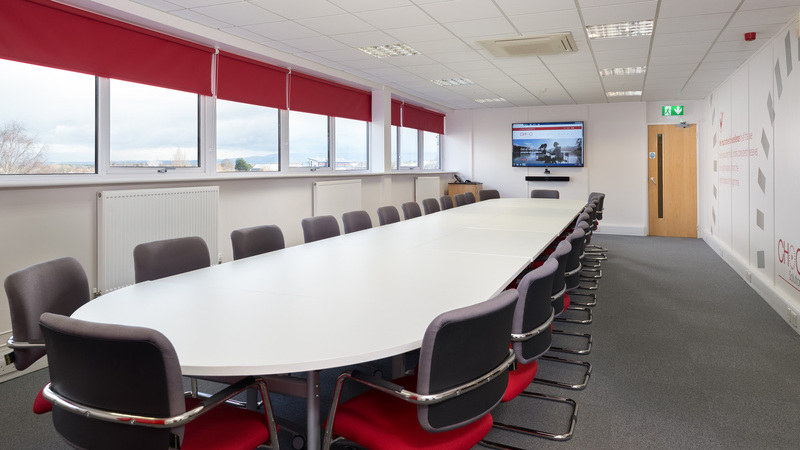 Fully equipped, purpose designed business meeting rooms available to hire in Carlisle, Cumbria. 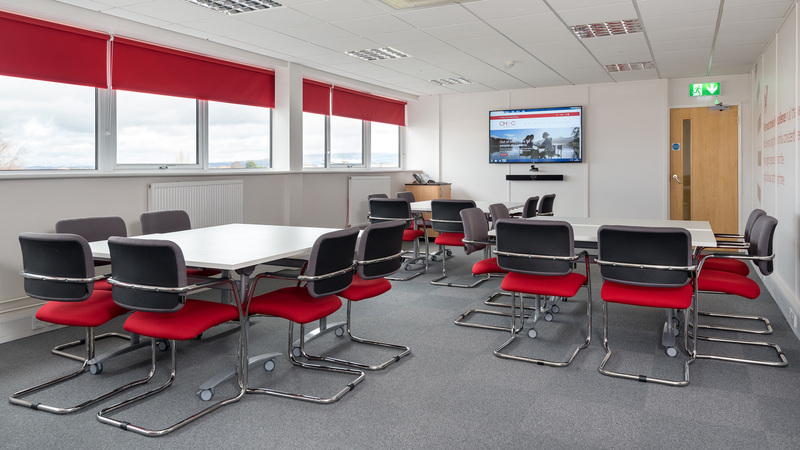 Dedicated learning space ideal for teaching or developing your team’s skills. We also offer support, training and advice for local businesses looking to host their own events. We can cater for a range of businesses and events from small groups to large meetings and conferences. All rooms are WiFi enabled with glass wipe boards, PCs and audio and video conferencing facilities. Hot and cold food is available from our kitchen, plus complimentary tea, coffee and biscuits for all delegates. Please get in touch to discuss the available options for your business at CHoC Solutions.